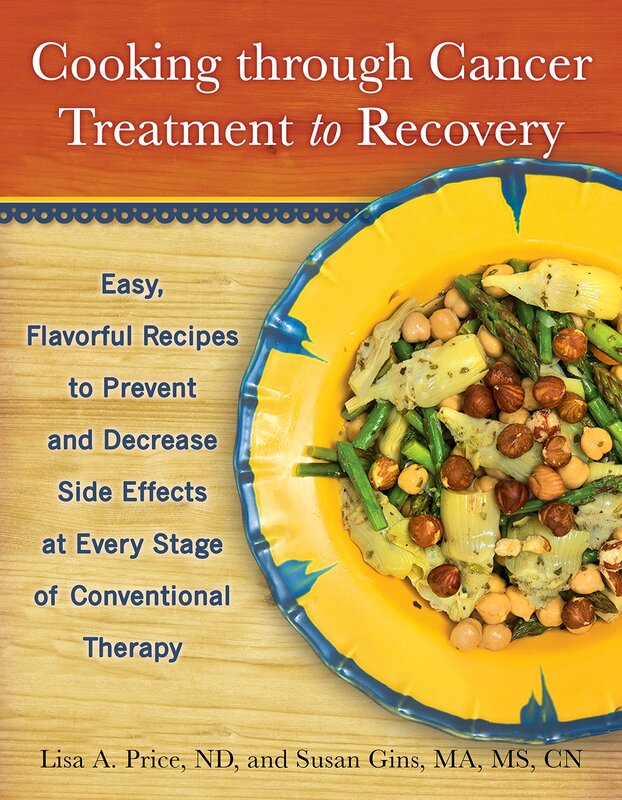 The Bastyr University Bookstore has offered up this fascinating book for one of our subscribers (either those that imbibe or are just curious about imbibing)! 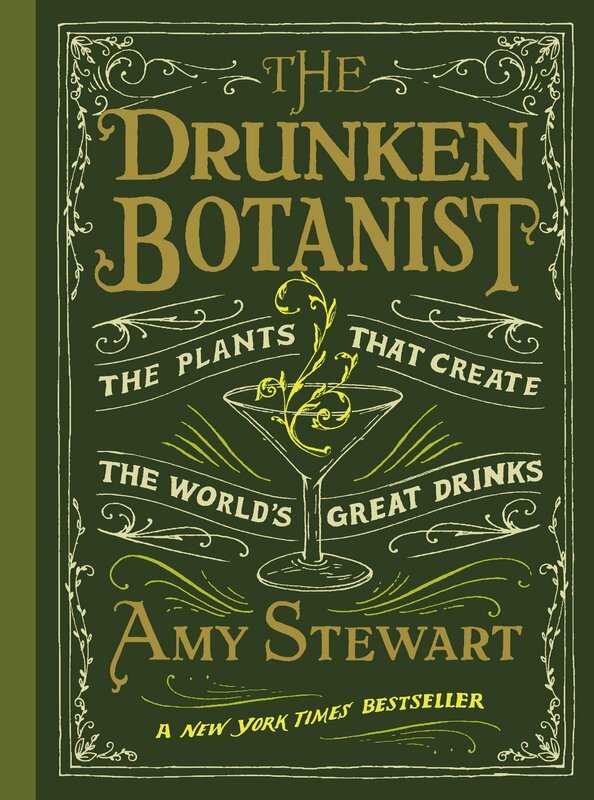 Ms. Stewart explores the dizzying array of herbs, flowers, trees, fruits, and fungi that humans have, through ingenuity, inspiration, and sheer desperation, contrived to transform into alcohol over the centuries. 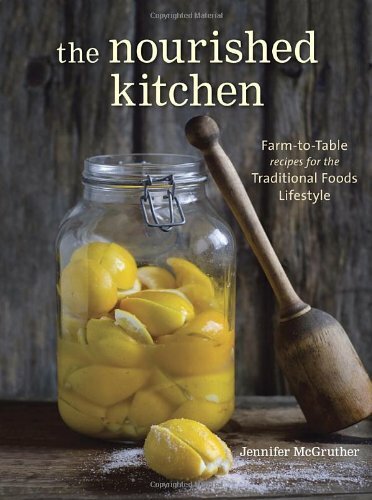 The Bastyr University Bookstore is collaborating with Cookus Interruptus to give away one of these intimate books to two subscribers! 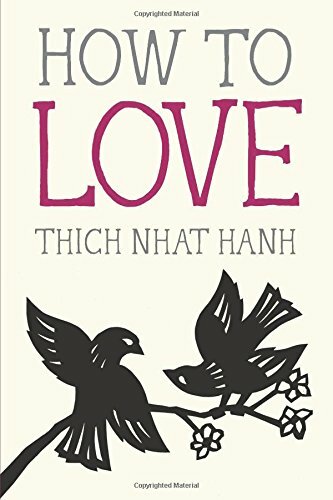 These friendly, pocket-sized books from Zen master Thich Nhat Hanh are rich with the simple lessons we tend to forget in our hurry up, multi-task world. 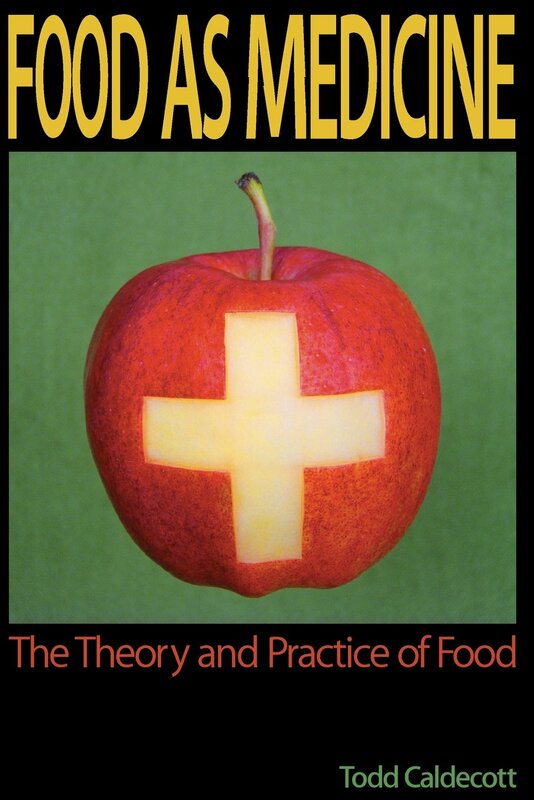 The Bastyr University Bookstore has offered up this fascinating book for one of our curious subscribers! CONTEST CLOSED. THANKS EVERYONE. Oh my goodness. 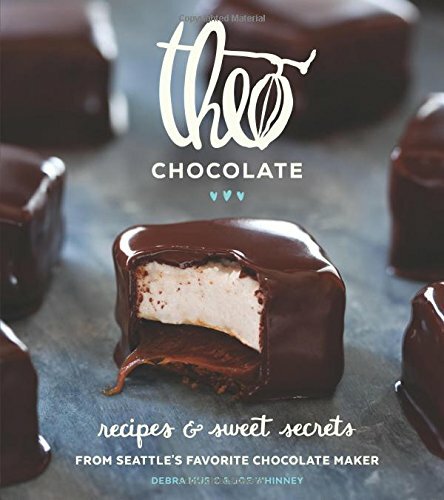 The LOVELY folks at local chocolate masters, Theo, are providing a divine holiday giveaway for Cookus Interruptus subscribers. First there’s this gorgeous book of chocolate recipes. 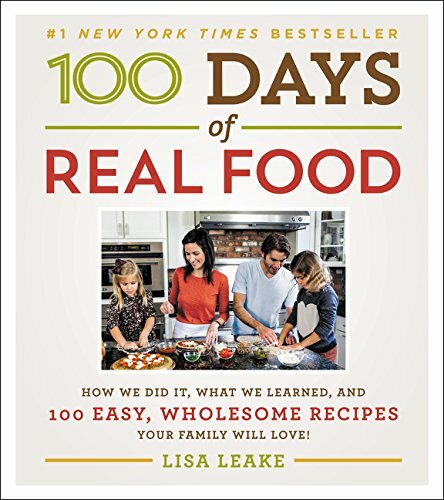 Both sweet and savory delights, along with the fascinating story of how North America’s first organic and Fair Trade chocolate factory came to be (and why they are so passionate about how their chocolate is made). 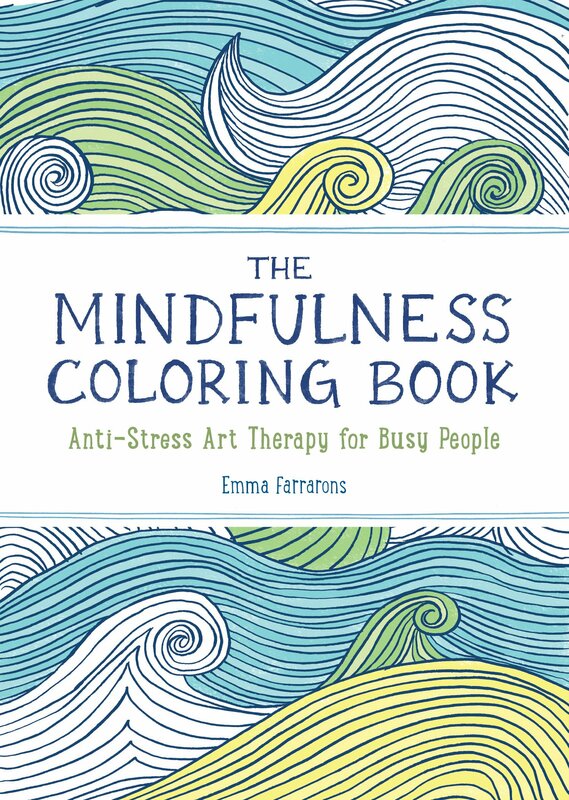 The Bastyr University Bookstore has offered up this lovely for one of our lucky subscribers!